I don't know about you guys, but we love to get together with friends, have some drinks and play board games. This week I found a few fun facts about a board game that pretty much everyone knows about, Monopoly. Fun Fact 01: More Monopoly money is printed in a year, than real money printed throughout the world. Fun Fact 02: Over 200 million Monopoly games have been sold worldwide. More than five billion little green houses have been "built" since 1935. 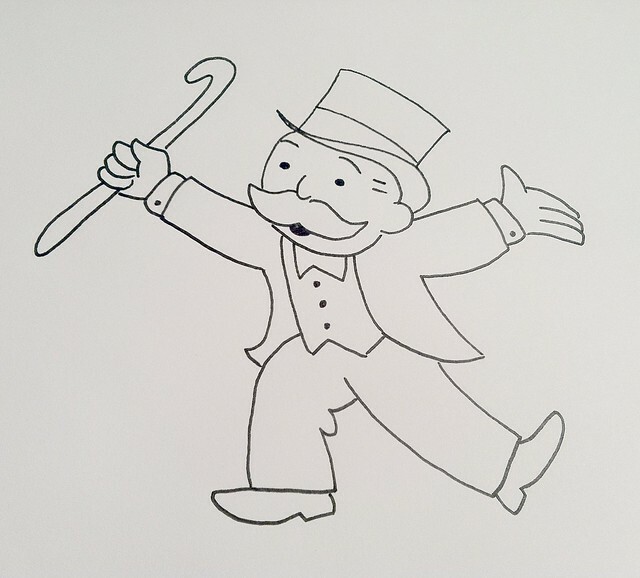 Fun Fact 03: The longest Monopoly game ever played was 1,680 hours long.